WiseCleaner in collaboration with ihaveapc.com is offering free copies of Wise Hotkey. 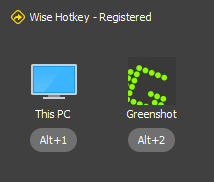 Wise Hotkey is a tool that customizes shortcut keys for different programs, folders and websites. This makes it quicker to access them rather than clicking repeatedly every time. Giveaway details : No email registration or participation is needed, simply download the registered version from the exclusive giveaway link. This giveaway is time sensitive and valid from 12th July 2017 to 19th July 2017. Using it is simple. Assign different keyboard shortcuts for favorite or frequently accessed folders, programs and websites. The shortcuts can be changed anytime by clicking on the listed key combination. They can be assigned for three different sections : Application, Folder and Website. 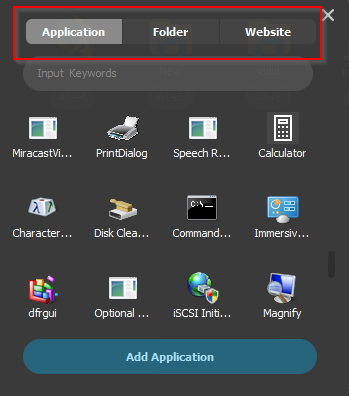 Click Add Application for selecting an application which needs a shortcut key. 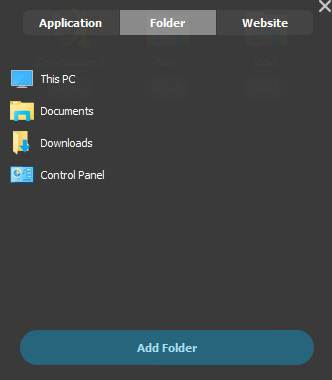 The default folders are displayed but to add a custom folder, click Add Folder. 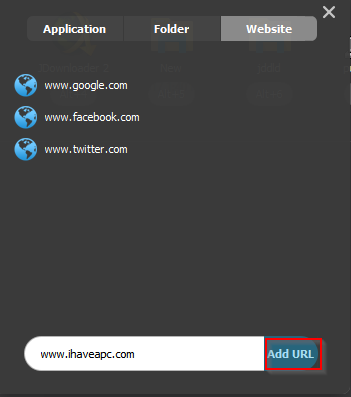 For adding websites, click Add URL. The website will be added with the custom shortcut. This is a handy tool that can make daily tasks a lot quicker. Do try it out by availing of the giveaway offer. Update : Winner of this giveaway have been declared here. Hey! very much interested in this. 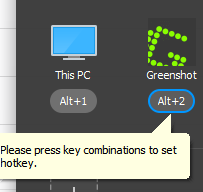 I use keyboard a lot for my work and Wise HotKey would be useful for me. Love to have this !